Would you like to win a free 16" x 20" framed canvas print? Go to the Banners.com Facebook page and upload a photo that you'd like made into a canvas. Once you've uploaded your photo, like the photo and encourage your Facebook friends to like your photo too. 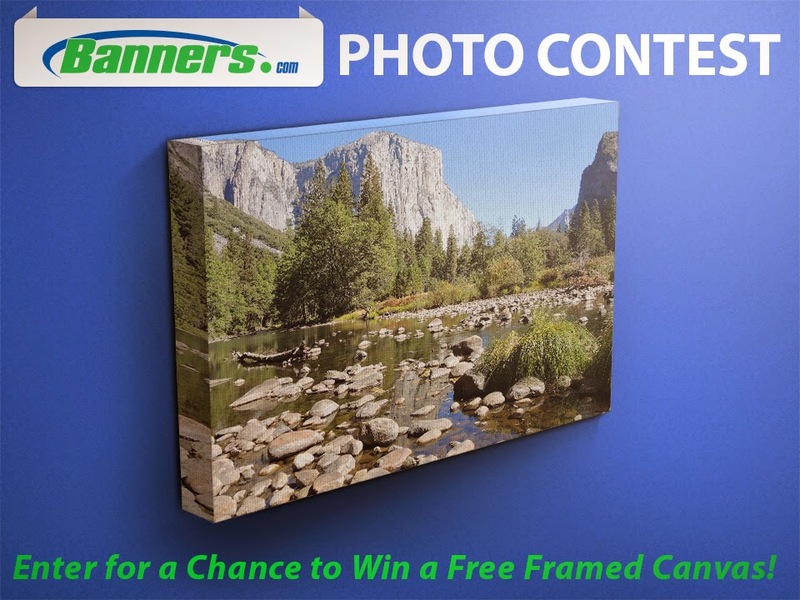 On December 12, 2014 the photo with the most points will win a free 16" x 20" framed canvas. Click here to enter the Banners.com Facebook Photo Contest.